The Pirates have agreed to send top pitching prospect Shane Baz to the Rays as the player to be named later in last month’s Chris Archer blockbuster, reports John Dreker of PiratesProspects.com (via Twitter). 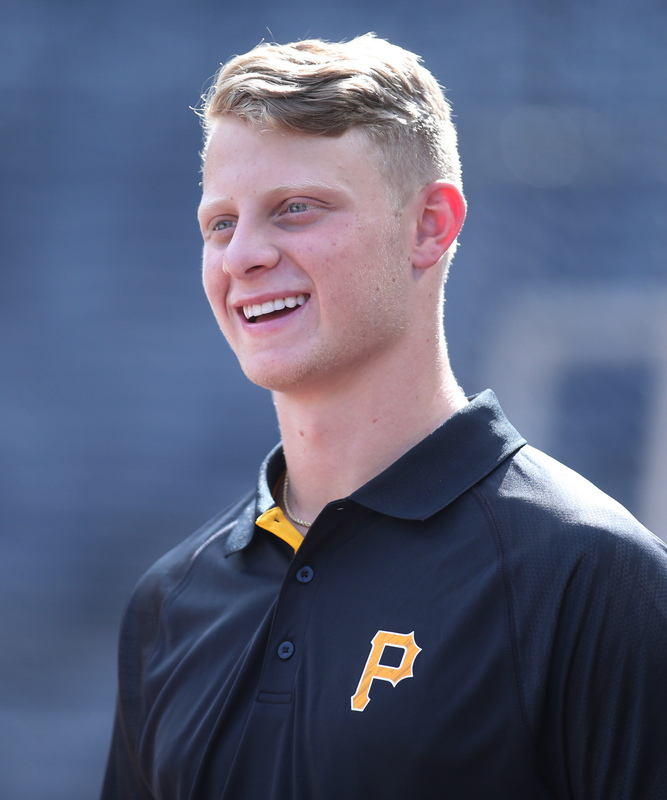 That’ll make Tampa Bay’s total haul for Archer an impressive combination of Austin Meadows, Tyler Glasnow and Baz, who was the Pirates’ first-round selection in the 2017 draft. Baz is clearly still years away from impacting the Rays at the big league level. He spent his 2017 debut season pitching for the Pirates’ Rookie-level affiliate in the Gulf Coast League before moving to the Rookie-level Appalachian League in 2018. To this point, Baz has demonstrated the ability to miss bats but also some shaky control — as one might expect for a raw high school power pitcher making the transition to pro ball. Through 45 1/3 innings this season, Baz has logged a 3.97 ERA with 10.7 K/9 against 4.6 BB/9 with a whopping 62 percent ground-ball rate. While Baz is as long-term a piece as the Rays could have received in their return for Archer, he adds another elite prospect to a rapidly improving Rays system. Jim Callis and Jonathan Mayo of MLB.com ranked Baz as the game’s No. 95 prospect on their recent midseason update, while Kiley McDaniel and Eric Longenhagen of Fangraphs pegged him 110th overall. Baz will need to further refine his control and gain experience against more advanced competition, but he’s already a high-ceiling arm who could quickly improve his stock with improved control and/or a strong showing when he ultimately reaches full-season ball. Archer has gotten off to a shaky start for the Pirates since being traded, though he’s made all of two appearances to date. The inclusion of Baz undoubtedly stings for general manager Neal Huntington and his staff, who have to be disheartened to see the Cardinals surging back into the mix with a 6-game win streak and an overall 8-2 showing in their past 10 contests. Be that as it may, however, the Pirates’ acquisition of Archer was as much about the 2019 season and beyond as it was their pursuit of a Wild Card berth or a more unlikely NL Central crown in 2018. 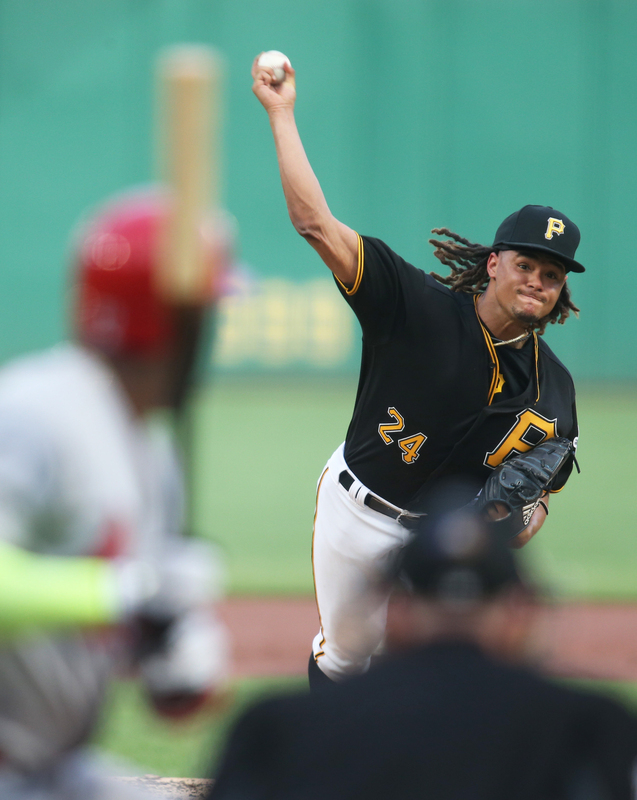 Archer gives the club an affordable mid-rotation option at worst and a potential front-of-the-rotation piece at best, and he comes with a contract that even the cost-conscious Pirates can afford for three years beyond the current season. As was the case with the Cubs’ acquisition of Jose Quintana in 2017, that affordable contract proved immensely valuable on the trade market and netted a premium package of talent, even neither pitcher’s recent baseline run-prevention numbers were especially impressive. The Archer trade, like the Quintana trade before it, further serves as another data point that more traditional numbers (i.e. ERA) aren’t nearly as influential when evaluating players in this type of trade as they once were. For the Bucs, the allure of Archer’s K/BB numbers, his superior fielding-independent metrics and the fact that he can be affordably teamed with Jameson Taillon atop the rotation for years to come were enough to part with a package of three high-quality pieces — two of whom (Meadows and Glasnow) are able to immediately contribute to the Rays.